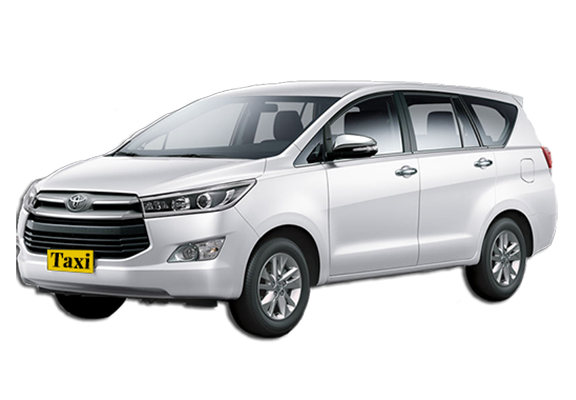 We at cab services in Bangalore offer a great service in Bangalore local ride, Bangalore airport drop or pickup and many more services are available. Please contact us for more information. What’s the Best Way to Travel in Bangalore? There are times when you are running late to office/college and you realize there is no fuel in your vehicle (maybe you don’t own a vehicle in the first place). Or you are in a hurry to catch the next flight or train. But, cabs in Bangalore aren’t exactly economical and buses are not reliable, are they? Almost all of us have experienced this. 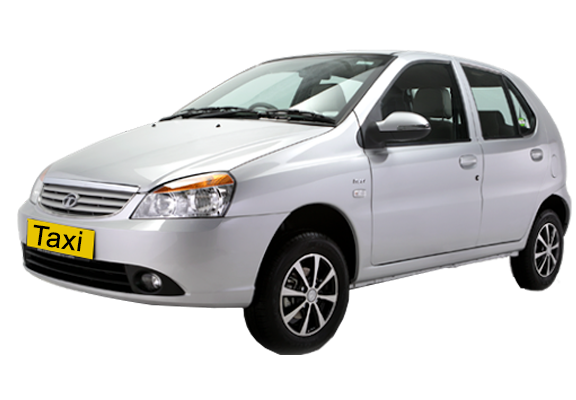 And for traveling to nearby places like Coorg, Mysore, Ooty, etc., you need to opt for outstation cabs in Bangalore. Most often, you’ll end up paying twice the amount, as most taxis don’t agree for a one-way booking. Since issues like these are so commonplace, Cab Services in Bangalore is stepping up to give you the ultimate ride experience. 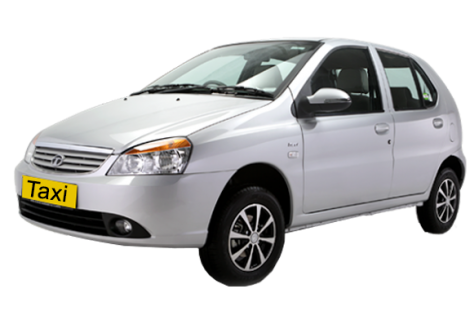 The most well-maintained cabs and a good experience cab drivers for your rides. 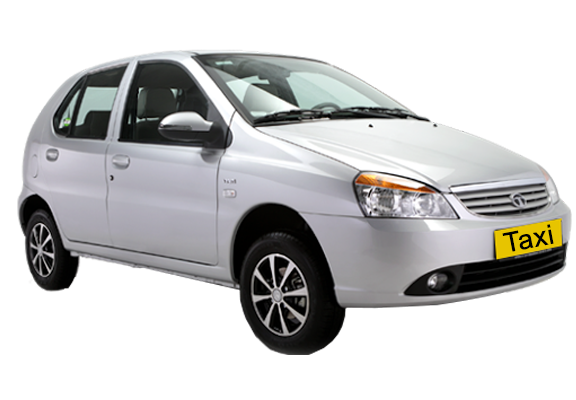 In What All Situations Can I Use the Cab Services in Bangalore? In a hurry to reach office/college/meeting: This is a very common scenario because of our jam-packed schedules and the distances between places in the city. 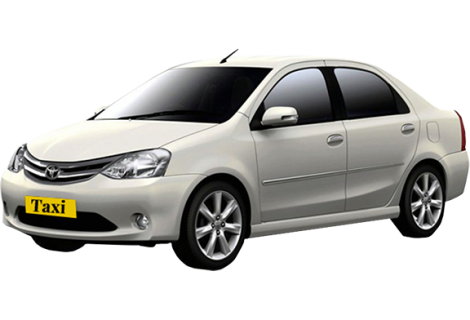 Cab services in Bangalore will ease up the process for you. 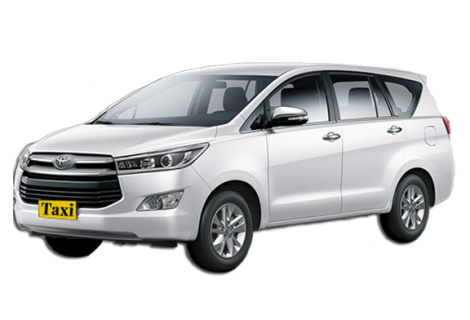 Reaching the airport/railway station in time: No matter if you have a flight in the early morning, late night, or the rush hours – you can rely on our cab services to make your conveyance safe and hassle-free. Outstation traveling: Whether you have to travel one-way from nearby cities like Coorg, Ooty to meet your relatives/friends or take up an exam or give an interview; our cab services are always available to make your travel convenient and get you to your destination in time. 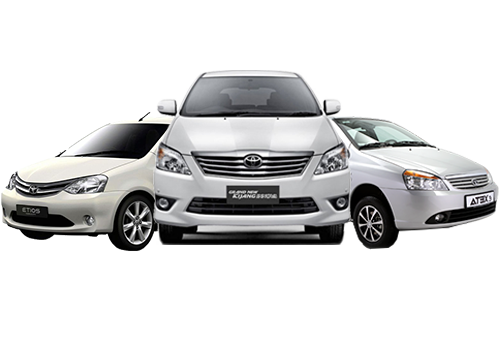 Our outstation cabs in Bangalore and outside are available to help you cover long distances quickly. Commuting in odd hours: Our cab services in Bangalore are available for commutes even at the odd hours. No matter if it’s an early morning shoot, late-night visit to a friend or just a Friday night party – you can always rely on us to get you anywhere safely and comfortably. 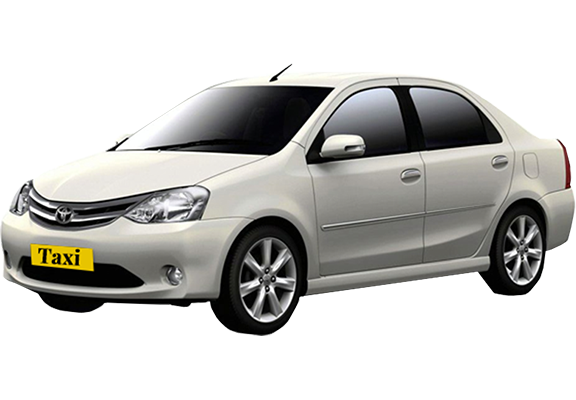 Fair pricing is very crucial when it comes to cab services in Bangalore and we hit the right note there as well. We offer the most comfortable rides at the best prices. It’s time to forget your traveling woes and book your next ride at cab services in Bangalore. We’ll get you wherever you need to be in good time and exceptional comfort. That’s our promise!